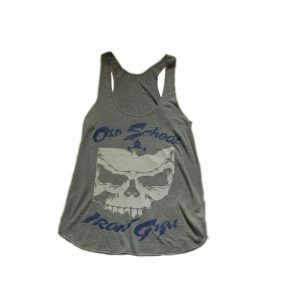 Old School Iron Gym is a one-of-a-kind training facility for athletes of all levels. 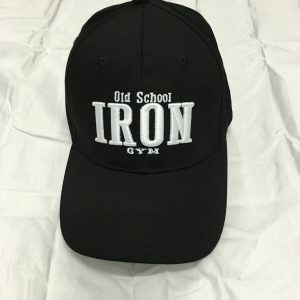 From IFBB pro bodybuilders to busy professionals, mixed martial arts fighters and competitive strongmen, there is something for everyone at Old School Iron Gym. 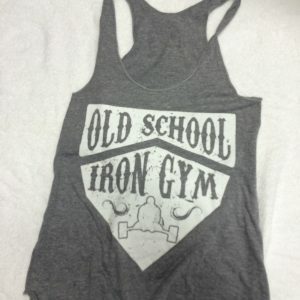 No matter your age, weight, size or athletic ability, Old School Iron exists so that any person can feel comfortable with thier fitness journey and feel confident leaving our facility. 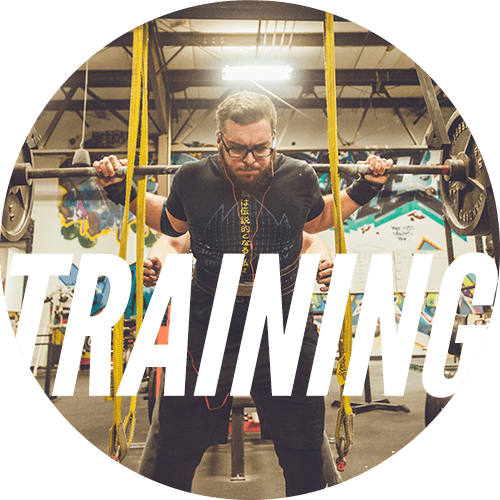 From high school athletic training to show training to personal health, we know the right workout for you. Athletic performance is designed for those who are interested in becoming more fit for all types of sports. 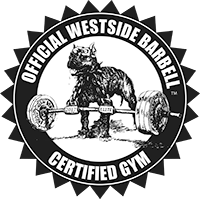 Whether it’s highschool football or the Iron Man competition, we can help you attain your athletic performance goals. 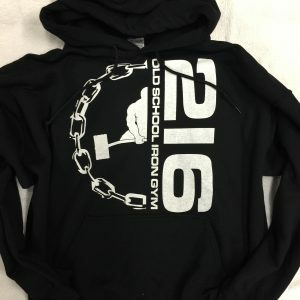 The MMA fundamentals training at Old School Iron focuses on all of the necessary components of a well-rounded mixed martial artist program including boxing, kickboxing, Brazilian Jiu Jitsu, and strength and conditioning. 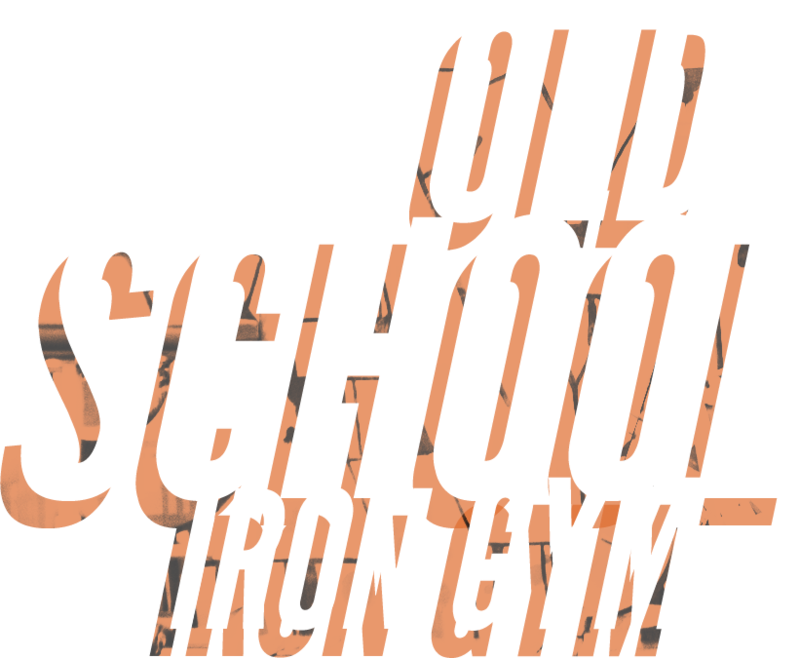 Functional fitness, boxing, jiu jitus and more: these are a few of the classes offered at Old School Iron by our trained and highly skilled trainers. 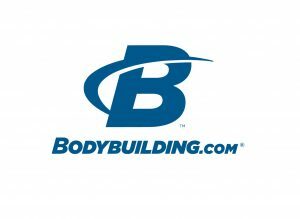 Click “Sign Up” below to to learn more about the programs and to sign up for a membership to begin your fitness transformation. 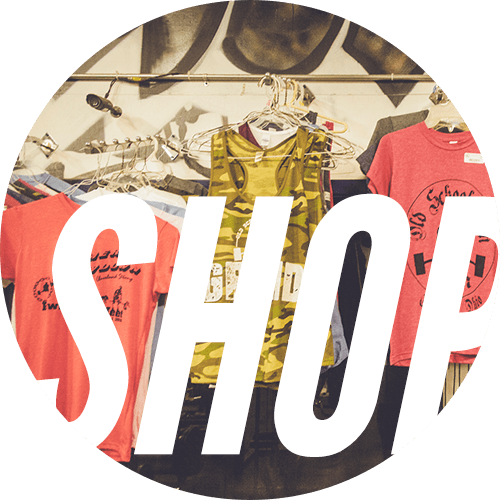 Our hottest selling merchandise right now!